The Amgen Tour of California bicycle race has announced the host cities for 2016. 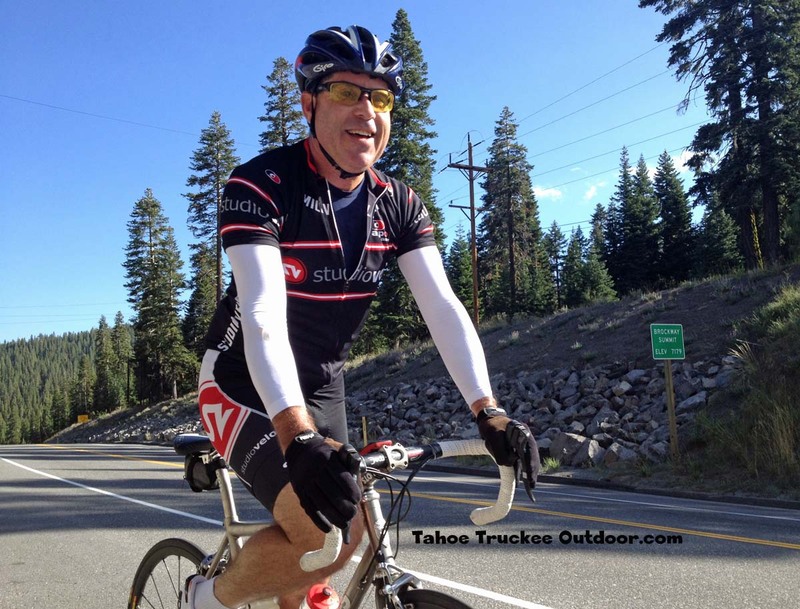 South Lake Tahoe will host the finish for Stage 5 on May 19,2016. Stage 5 begins in Lodi and features a long day of climbing which will "reach the highest elevation ever mounted by the race: 8,600 feet." The route will likely climb Highway 88 over Carson Pass. Stage One: San Diego, May 15. Stage Two: South Pasadena to Santa Clarita, May 16. Stage Three: Thousand Oaks to Santa Barbara County, May 17. Stage Four: Moro Bay to Monterey County, May 18. 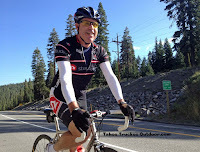 Stage Five: Lodi to South Lake Tahoe, May 19. Stage Six: Folsom Individual Time Trial & Women's Team TT, May 20. Stage Seven: Santa Rosa, May 21. Stage Eight: Sacramento, May 22. Race teams, riders, and route information will be announced in the weeks ahead. The 2016 Amgen Tour of California will feature four days of women's racing, May 19-22. The top 20 UCI Women's Teams will be invited to participate. 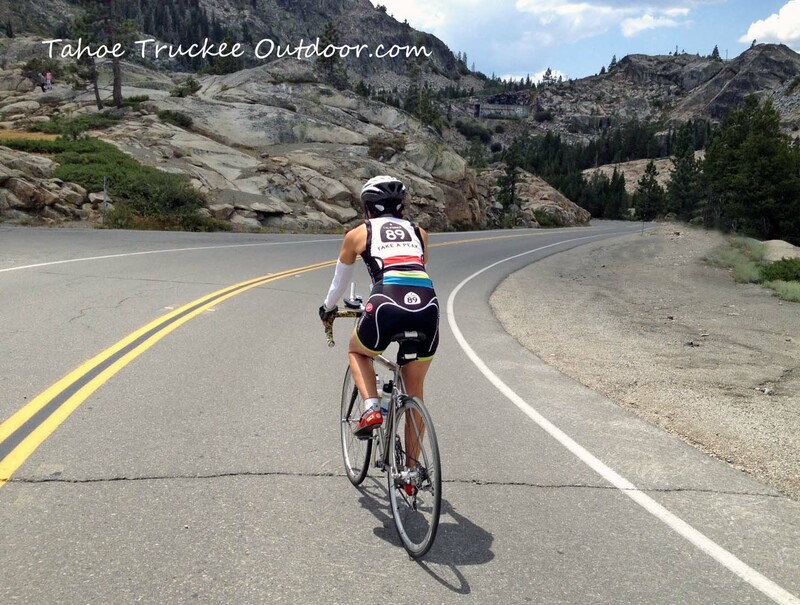 South Lake Tahoe hosted two women's stages of the Amgen Tour last year. 2016 will mark the 11th year of the Amgen Tour of California. The event challenges the world's top professional cycling teams to compete on demanding courses throughout central and southern California. The teams chosen to participate have included Olympic medalists, Tour de France contenders and World Champions. Tahoe you had given your best at host race stage. The way you crossed hurdles is amazing. I am truly impressed by your motivation. Great effort mate.